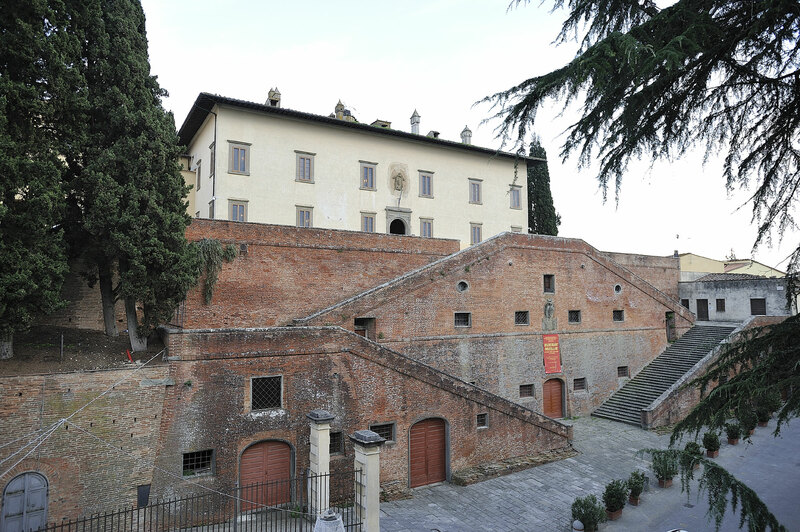 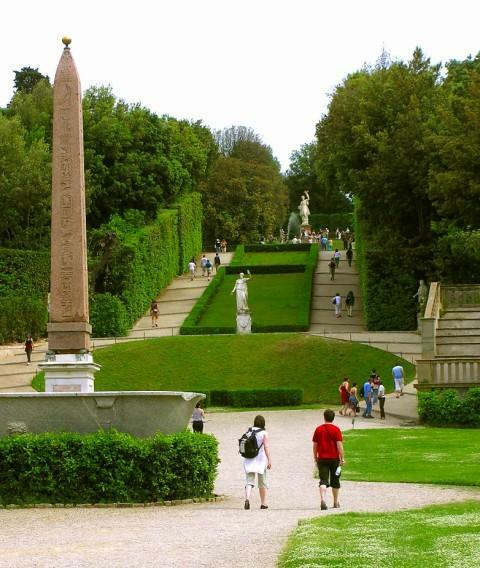 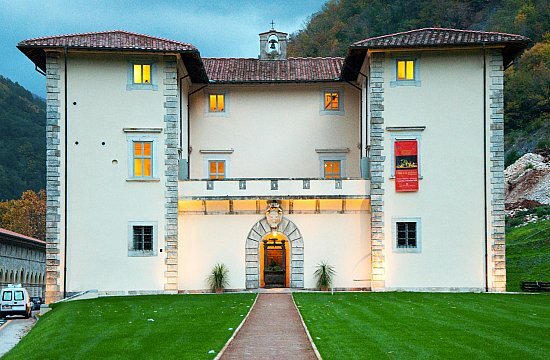 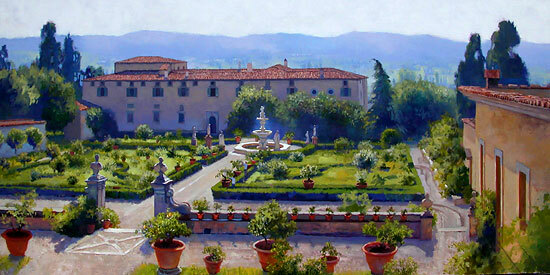 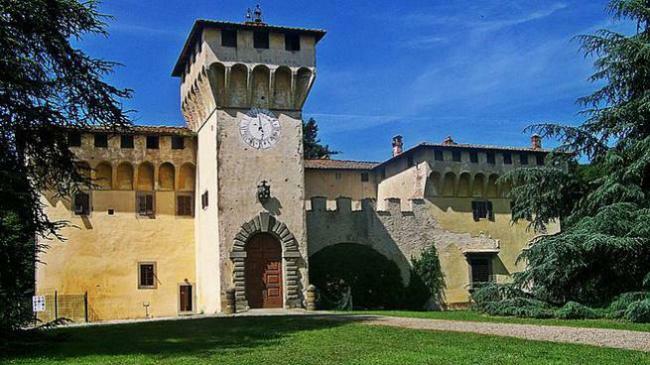 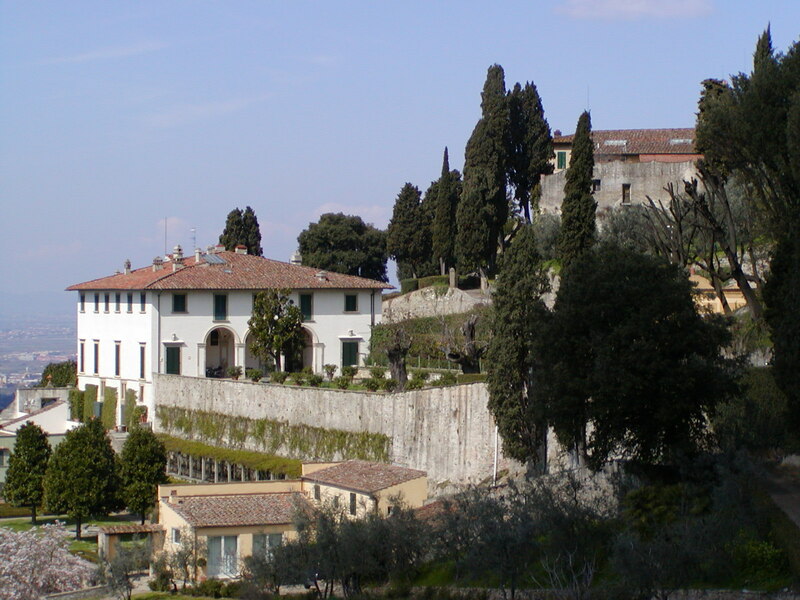 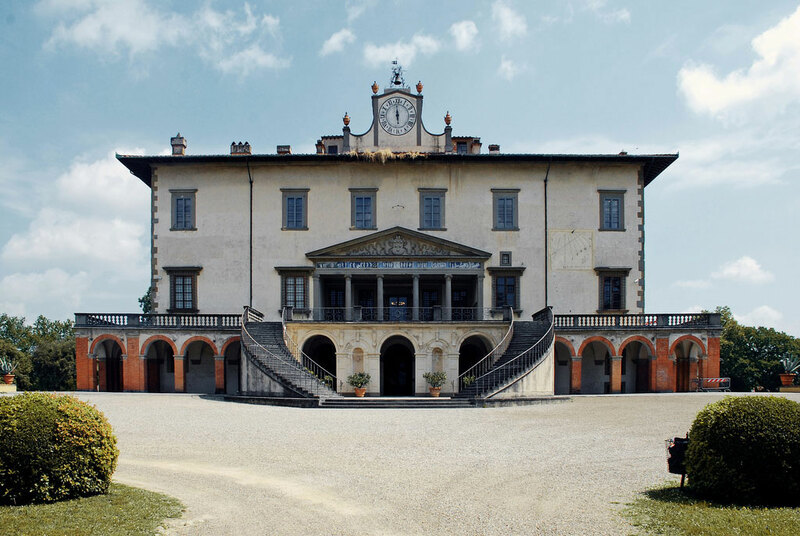 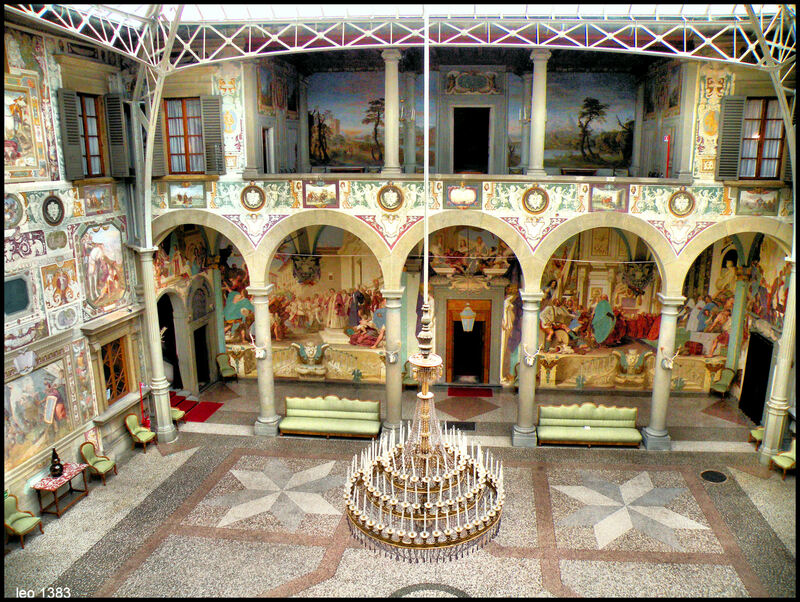 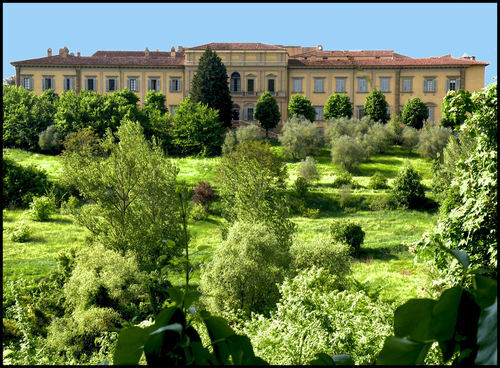 Recently 14 Medici’s villas have been included into the Unesco world heritage list. 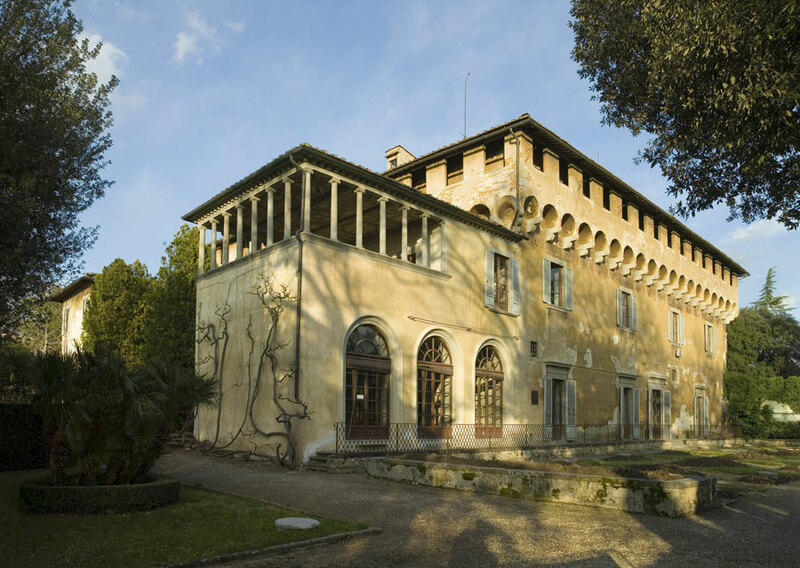 Same of these villas are worldwide well-known, some others are also amazing monuments, but not as well known as the first ones, ones, and some others need to be saved and to be valued. 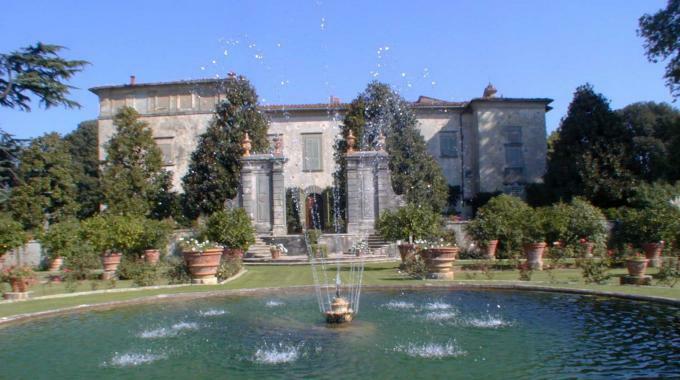 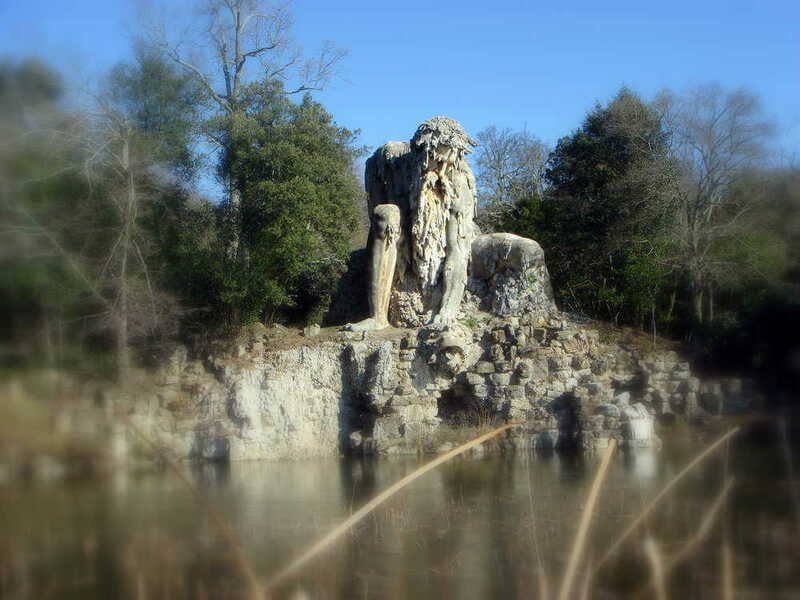 Some of these villas are in and around Florence, but there are also residences iscattered in other Tuscany areas, and also in the glamourous Versilia. 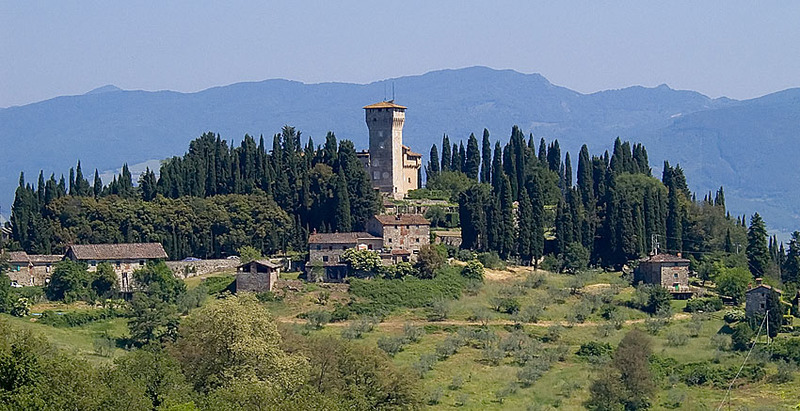 Vacavilla offers a wide range of holiday homes, apartments and luxury villas alla over Tuscany, and also in the beautiful Florence.